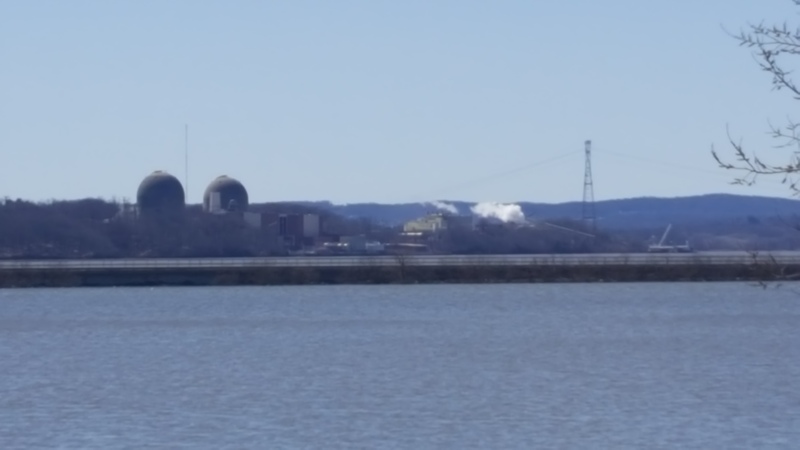 I enjoyed working on geothermal out near the Hudson River this week. Here is where the electricity will be made (a mile away) to power that system. Suspicious post date but pretty believable. 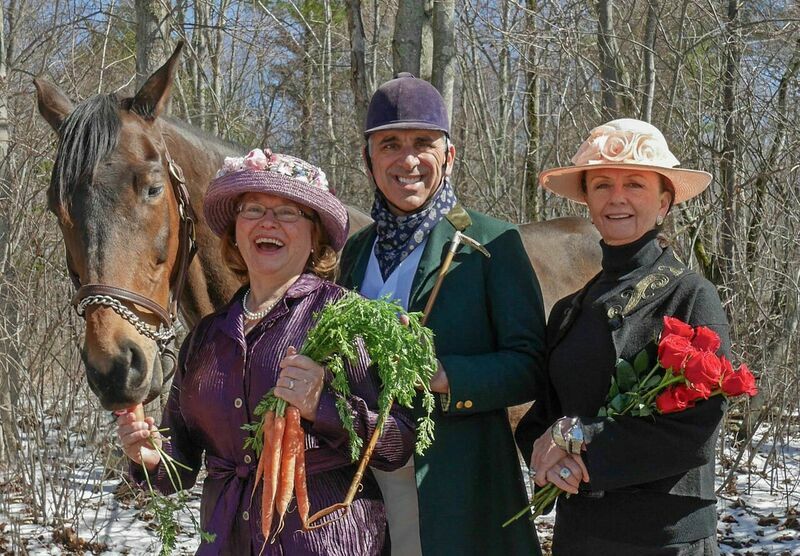 We are ready to be honorary hosts for the Kentucky Derby fundraiser party in our town next month. We are shown here today with Margot -enjoying a carrot. and event chairwoman Pat.